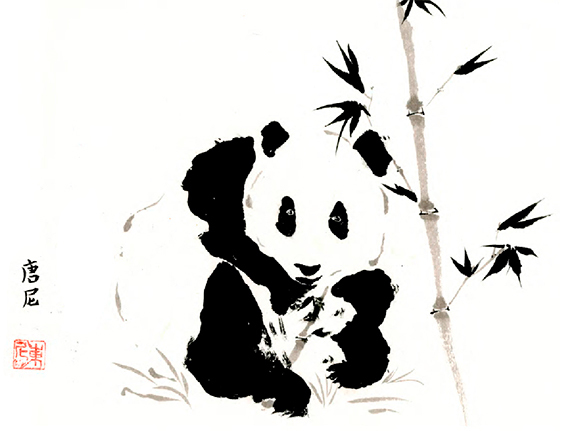 Tony Oliver offer his Chinese Brush Painting prints and cards. 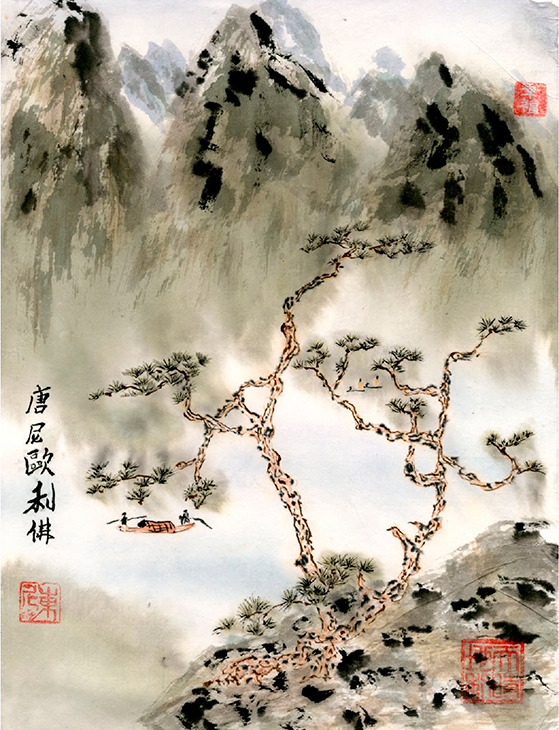 Chinese Brush Painting is more than a representation of an object, it is also a symbolic expression. This is why a full flower is never painted, only a few blossoms representing the subject in its entirety, and all of life (TAO principle). Rather than looking at a subject as one paints, the artist finds the subject within, and thus becomes a part of nature.